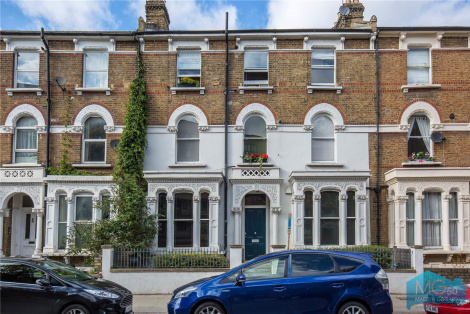 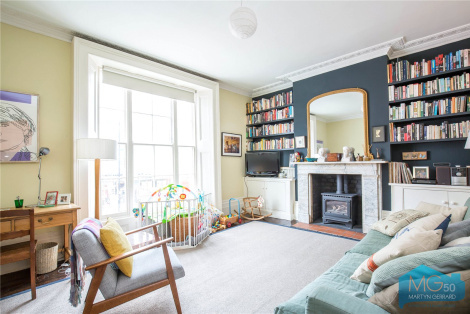 A three double bedroom Victorian family home located well for the amenities of Stroud Green, Crouch End and Finsbury Park transport hub. 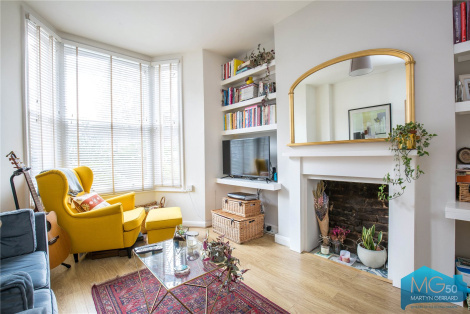 Situated in a prime location for transport links and amenities, this larger-than-average Victorian maisonette consists of two double bedrooms, an additional loft room and private roof terrace. 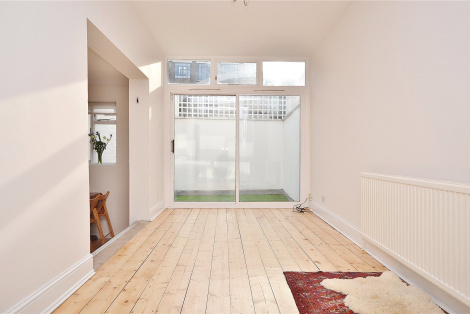 A superb double fronted Victorian top floor conversion benefiting from two double bedrooms. 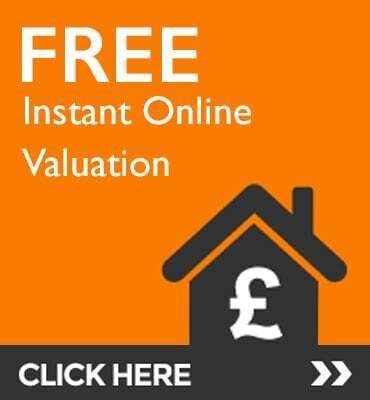 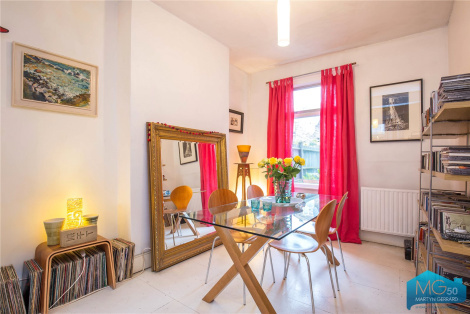 This flat is well located for Clissold Park and 0.5m to Finsbury Park station. 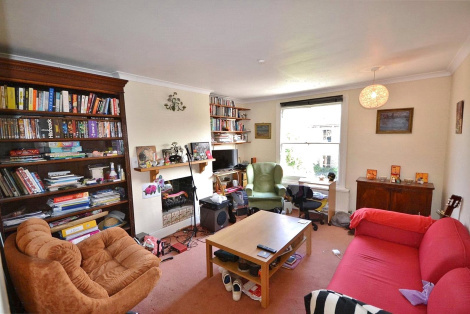 Located on one of Finsbury Parks prime residential quiet streets is this ground floor one bedroom period conversion. 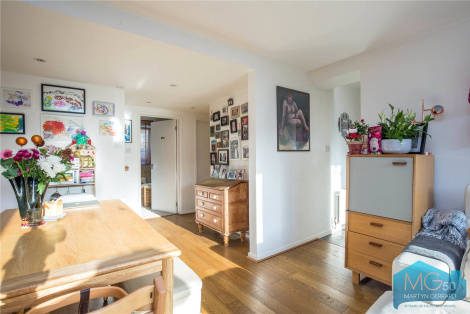 This property benefits from an architecturally designed kitchen/diner extension with direct access to a private garden. 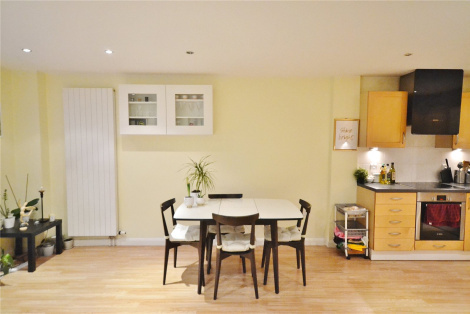 A two double bedroom ground floor flat in modern purpose built block with off street parking and outside space. 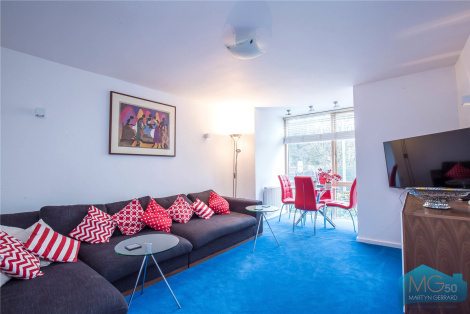 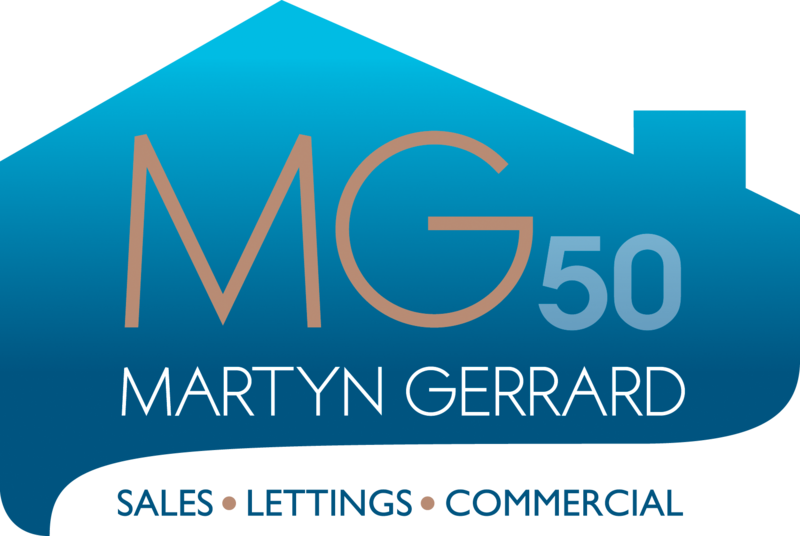 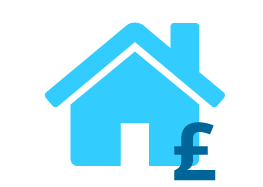 This two double bedroom purpose built apartment which has been refurbished and architecturally designed in the last few years.